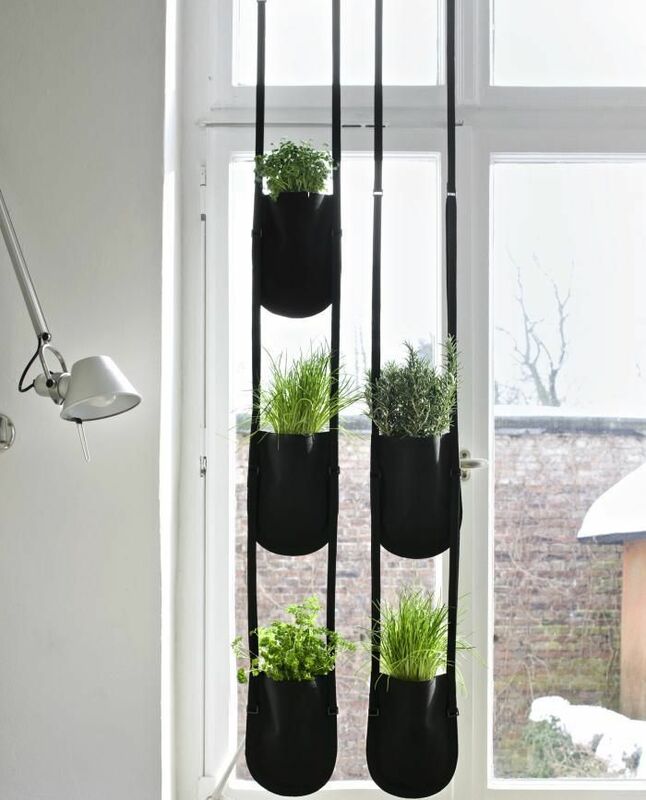 You can grow herbs indoors easly because they don’t need special lights – herbs are fine in a bright window. Fresh herbs are great to picked taste of meals. Look at some best ideas for herbs growing indoors.